Ciara Loves Thyself In A Physical Way In "Thinkin Bout You"
CiCi opens her doors to voyeurism in the "Thinkin Bout You" video. Ciara Keeps The Rally Going With Second Portion Of Visuals For "Dose"
Get in the HBCU spirit. 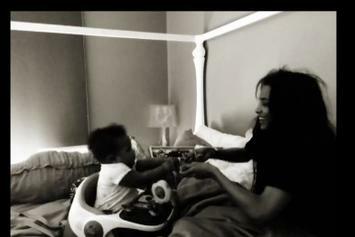 Ciara's still one of the hottest out. 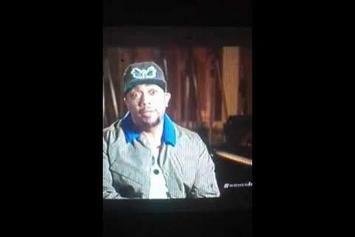 "Being a stepfather is one of the most loving things you can do." Missy Elliott gives an emotional acceptance speech after being honored with the "Innovator" award at Billboard's recent Women in Music event. 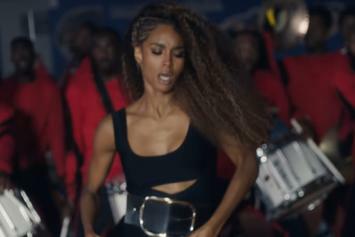 Watch Ciara's new video for "Dance Like We're Making Love". 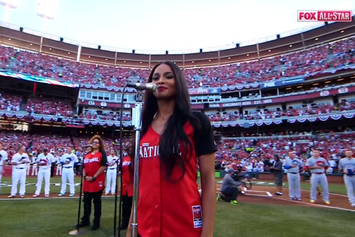 Watch Ciara sing the National Anthem before Tuesday night's MLB All-Star Game. 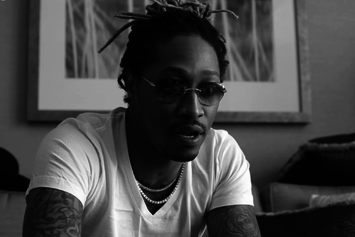 Future rolls out part 1 of his new documentary, "Like I Never Left." Ciara accidentally kicked a dude in the face while giving him a lapdance on stage on the "Jackie" tour..
Ciara sings to baby Future in the "I Got You" video. 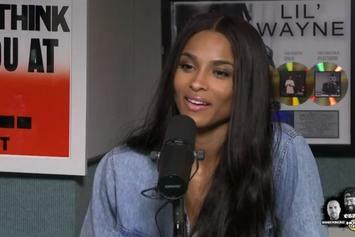 Ciara sits down with the gang from Ebro in the Morning. 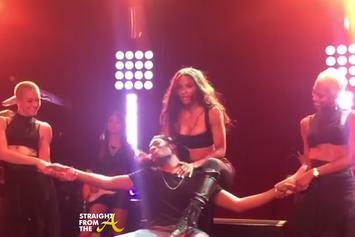 A lucky fan gets a lap dance from Ciara during her "Jackie" tour. Ciara performs her new single "I Bet" at BET's Black Girls Rock. 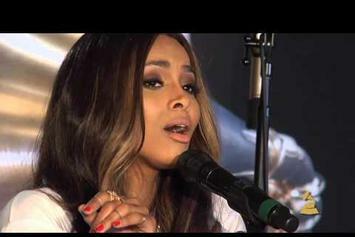 Ciara performs her new single "I Bet" on "Live with Kelly and Michael." Watch Ciara's brand new music video for "I Bet". 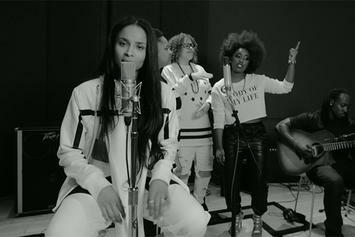 Watch an acoustic performance of Ciara's new single "I Bet"
Watch Future "BTS Of "Honest"" Video - it's the latest video from Future, having dropped on Monday, September 9th, 2013. Future's musical situation is improving with every new release, and Future "BTS Of "Honest"" Video will most definitely help the cause. It's a fine addition to the growing body of work Future has been developing since stepping foot in the game. We're looking forward to what Future has in store. Peep Ciara Feat. 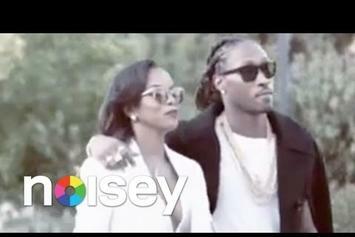 Diddy "Talks Love For Future w/ Diddy & Kris Jenner" Video, the latest visual from Ciara. It dropped on Sunday, August 4th, 2013. 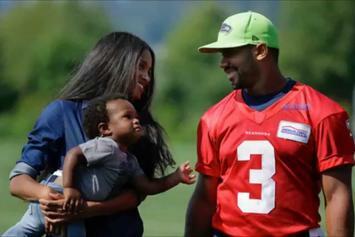 Ciara's odds keep getting better with each new leak, and Ciara Feat. 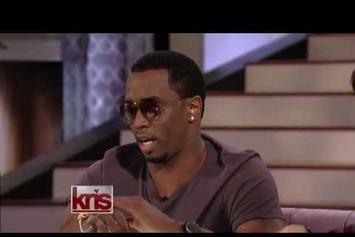 Diddy "Talks Love For Future w/ Diddy & Kris Jenner" Video will undoubtedly improve his chances of winning. It's a worthy addition to a respectable catalogue that has seen a lot of growth since Ciara debuted in this game. We're looking forward to the follow-up.